A boy from Tasmania with a love for AFL, a dream to live and work on the Gold Coast in elite sport, and a passion to succeed, has led Campbell to his current success. Campbell’s position as the Commercial Sales Executive, has him responsible for the management of over 100 seasonal clients that range from hospitality, signage and minor sponsorship. His career with the Gold Coast SUNS began three years ago, after graduating Griffith University with a Bachelor of Sport and Event Management. 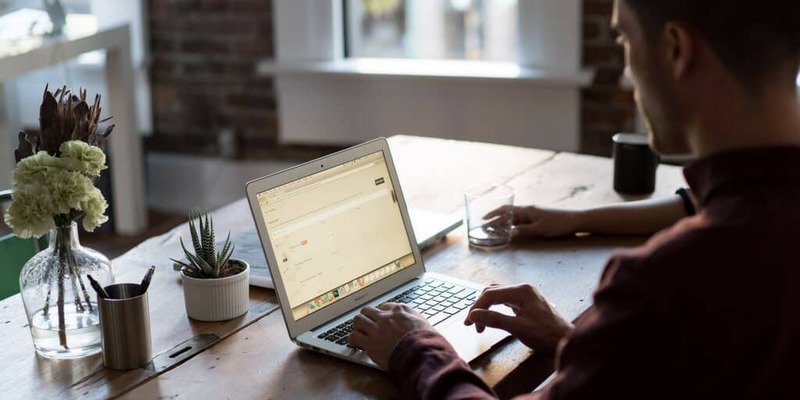 He began working in the membership department before being promoted into managing the membership program and then transferred to the commercial side of the Gold Coast SUNS to where he is now. This has then led him and the Gold Coast SUNS to be proud supporters of the GCJCC and the work they do for the young leaders of the city. With only two more games left for the season on August 11 with SUNS v Richmond and August 18, SUNS v Brisbane, he and the SUNS would love to see as many GCJCC members turn out and support their local team. 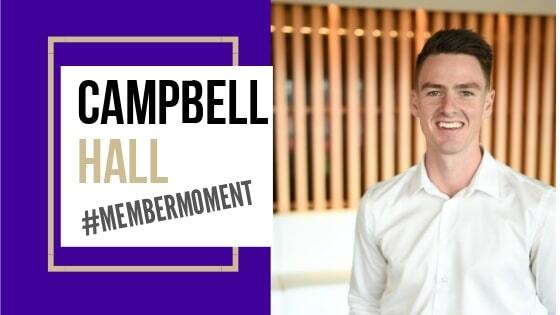 Campbell has been a member with the GCJCC for a year now, an active member who loves the ability to network and connect with like-minded professionals and admires the work that the GCJCC does for upcoming professionals and the Gold Coast community. 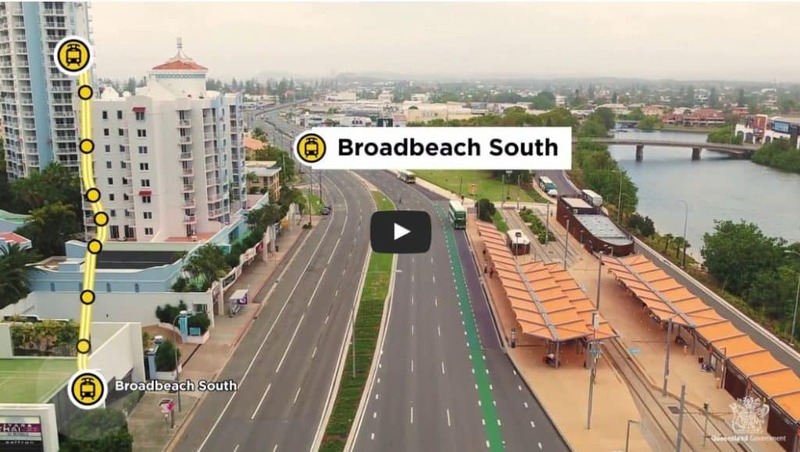 Next Post GC Light Rail Stage 3A: Footage released of proposed route from Broadbeach to Burleigh!